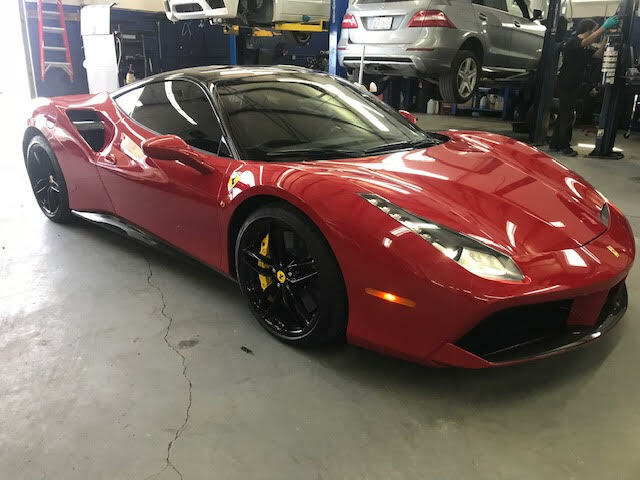 At Euroworks we service: FERRARI, LAMBORGHINI, BENTLEY, ASTON MARTIN, MASERATI and ROLLS ROYCE, We have been diligently servicing these vehicles for over two decades now and have the knowledge, know how, expertise, training, and diagnostic equipment to service the vehicles. Please do contact our Service Manager directly at exotics@euroworks.ca to Schedule your Service Appointment or book an online appointment and he will call you personally to ensure your diligent car care. 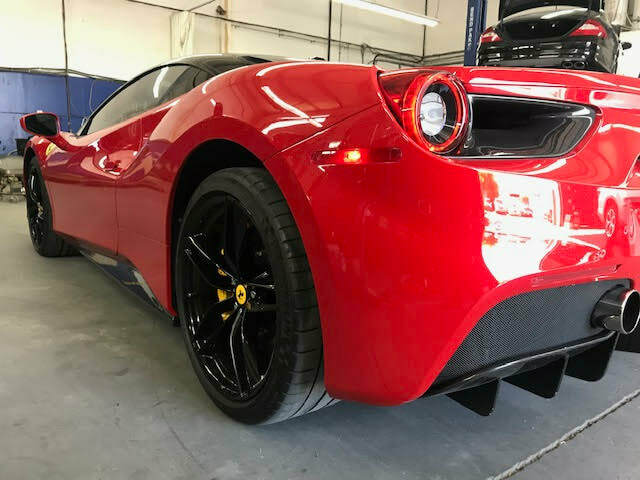 Here are Euroworks in Calgary, Alberta, we have the tools, diagnostic equipment, lifts, and personnel to make sure that your exotic car is always functioning at peak performance! We are staffed with experienced technicians for performing Routine Oil Changes, Timing Belt Services, Clutch Replacements, and more! Euroworks has the electronic equipment, software, and other means to perform almost all services on Ferrari, Maserati, Lamborghini and others! This beautiful and aggressive widebody kit takes design cues from Ferrari's Flagship Supercar, the LaFerrari. It gives an update to the 458's subdued styling. It has a new more aggressive front bumper, vented hood, wider fenders, a newly designed front lip, race style canards, rear diffuser and trunk spoiler are designed to improved downforce for increased stability and handling. Wider front and rear fender flares increase the width of the car for an aggressive and unique appearance, but also give the ability for wider wheels. Need more details on pricing, installation, and availability?